The excitement is building as we are getting close to several major announcements regarding the 2018 Moodies Cruise! As you probably know by now, the next voyage, Sur la Mer, will sail from Miami, Florida January 2-7, 2018 aboard the Celebrity Eclipse, the most breathtaking ship to ever host a music cruise. 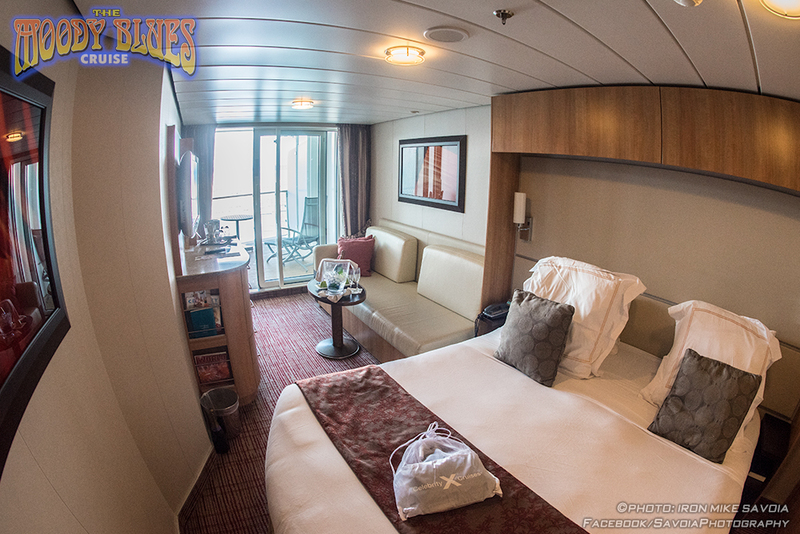 And, the best news is that based upon the feedback from our Moodies Cruise Alumni, we are extending to a 5-night voyage. Tuesday Afternoon, 12 pm (Eastern), August 9, 2016. All past passengers, (from any previous Moodies Cruise), will have the opportunity to book prior to the General On-Sale. 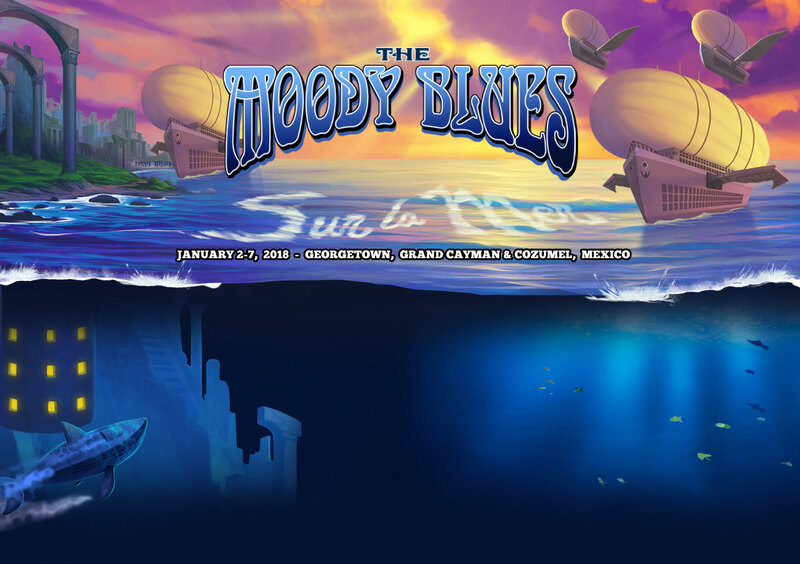 Alumni will be given the best cabins (available in each category) and priority for seating in the Main Theater for selected performances, including The Moody Blues! IF YOU ARE A PAST PASSENGER, YOU WILL RECEIVE AN EMAIL PRIOR TO THE ALUMNI PRE-SALE WITH A SPECIAL BOOKING LINK AND INSTRUCTIONS ON HOW TO SECURE YOUR RESERVATION. DETAILS TO FOLLOW! Tuesday Afternoon, 12 pm (Eastern), August 23, 2016. Once the Alumni Pre-Sale is complete, all remaining cabins will be available for purchase.